Mr. Georgios Kappos first solo flight. 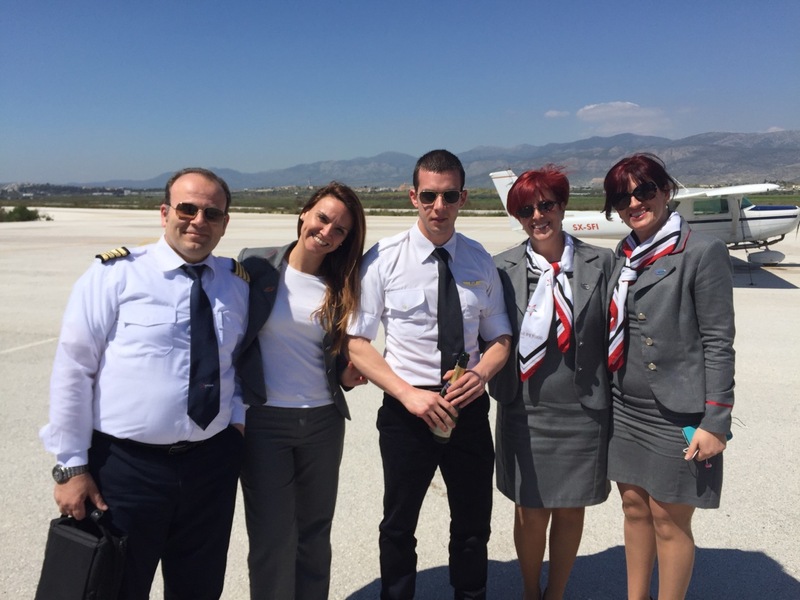 Mr. Georgios Kappos earned his wings today as he succesfully completed his first solo flight with our Cessna FA-152. We wish him safe flights and landings from the bottom of our hearts.